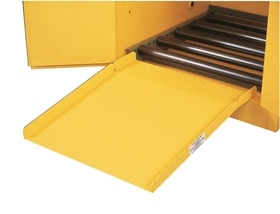 Safety Cabinets | Chrom Tech, Inc. 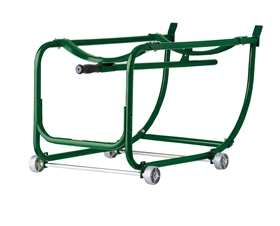 According to the National Fire Protection Association, in 2017 there was one structure fire reported every 63 seconds in the United States. 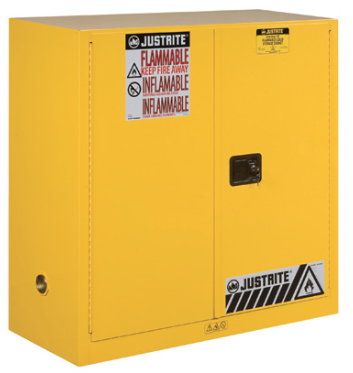 Justrite's Safety Cabinets are designed to store flammable liquids, corrosives, pesticides and other hazardous materials. 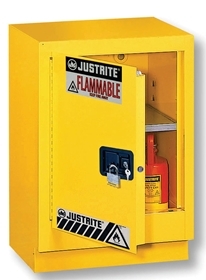 Safety cabinets by Justrite are designed to meet fire codes and safety regulations. 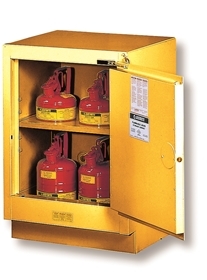 Safely store flammable liquids in fire resistant safety cabinets to reduce the risk of a damaging fire in your workplace. 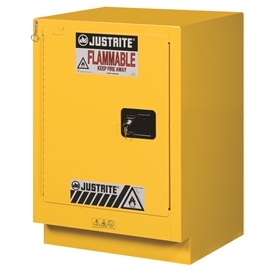 To help protect your people and facility from a potential fire, Justrite safety cabinets are engineered to safely contain flammable fuels, solvents, and chemicals. 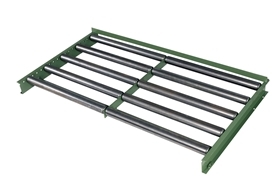 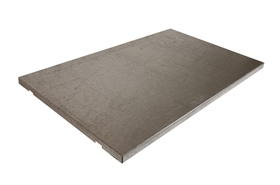 JT-29949 - SHELF SPLSLP, FMHD 23G/36"
JT-29950 - SHELF SPLSLP, FMHD 15G/24"
JT-29951 - SHELF SPLSLP, FMHD 19G/30"
JT-29953 - SHELF SPLSLP, FMHD 31G/48"